Amid concern over the potential safety risks of “showings on demand,” the mobile app Curb Call is now offering an add-on feature to broker subscribers that will verify the identity of consumers who request showings through the app. But “if we can make Curb Call hands down the safest way to get a showing lead, then we’re going to do it,” he said. Curb Call is providing the feature through a partnership with the identity verification service IDology. For markets where a broker has paid for the feature, buyers using the app will now have to enter their address and birthdate, which IDology will check against third-party databases to try to generate identity matches. 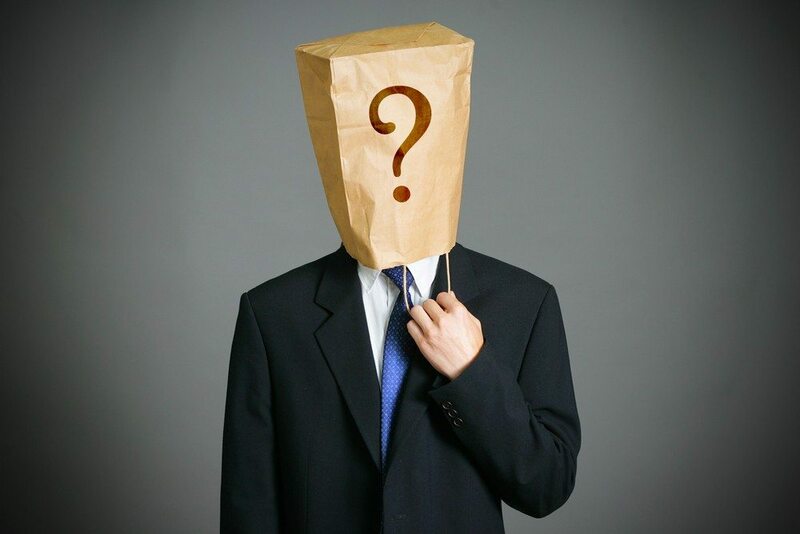 Agents of brokers paying for the add-on will be able to see if IDology has made an identity match when they receive a showing request through the app. “If they were unable to find a match, it’s up to the agent to accept the showing or not,” Siegler said. The feature is the latest step Curb Call has taken to try to offer more safety to agents who use its app. A prototype of Curb Call showed the locations of nearby agents to buyers on a map, but Curb Call removed the feature after realizing that it was dangerous, according to Siegler. “The Uber drivers are in cars; a real estate agent is stationary,” Siegler said, explaining why he thinks a map feature is inappropriate for a showings-on-demand app. 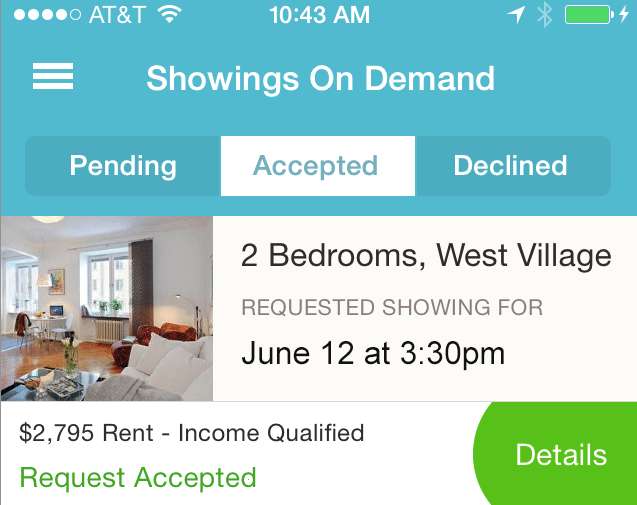 HouseCall and AgentPair, other apps that support showings on demand, continue to offer maps that show the locations of agents, while Naked Apartments’ showings-on-demand feature has plans to add that functionality. Siegler argues that answering showing requests made through Curb Call is safer than hosting an open house or responding to a sign call without taking safety precautions because Curb Call users have to download the app with an account linked to an email address and credit card. 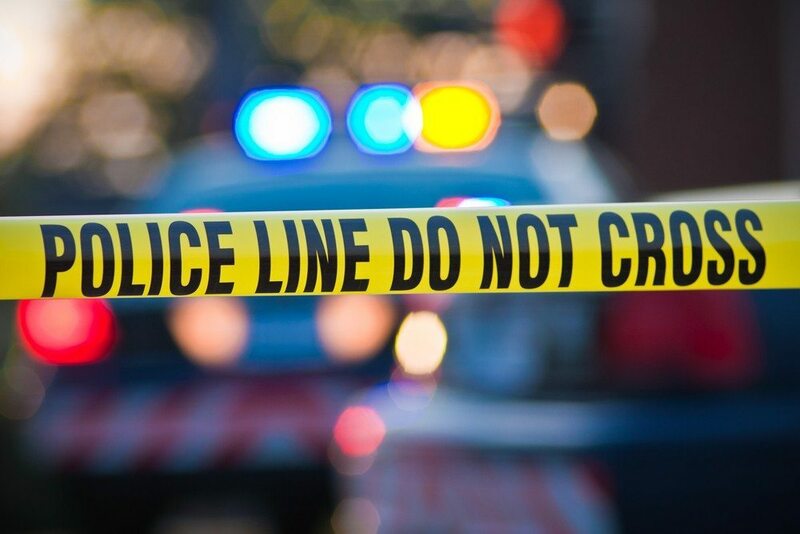 “An agent that does an open house or a ‘sign call’ is accepting a completely anonymous contact and showing request from somebody,” Siegler said. Some agents worry that showings-on-demand apps also demean agents. Sixty-two percent of Inman News readers who responded to a July 1 poll indicated that they thought “showings on demand” cheapen the value of agents. But in the same poll, 67 percent of respondents also indicated that they thought the apps could be a good source of leads.